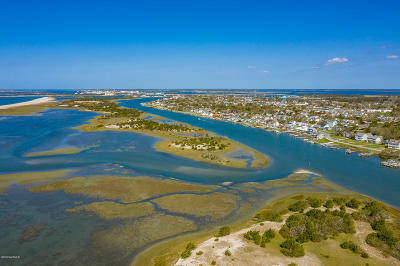 This is it!! 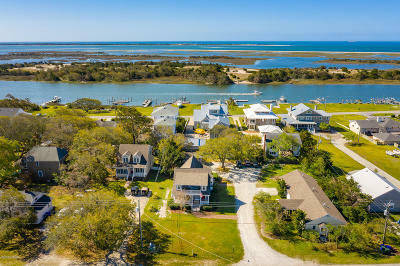 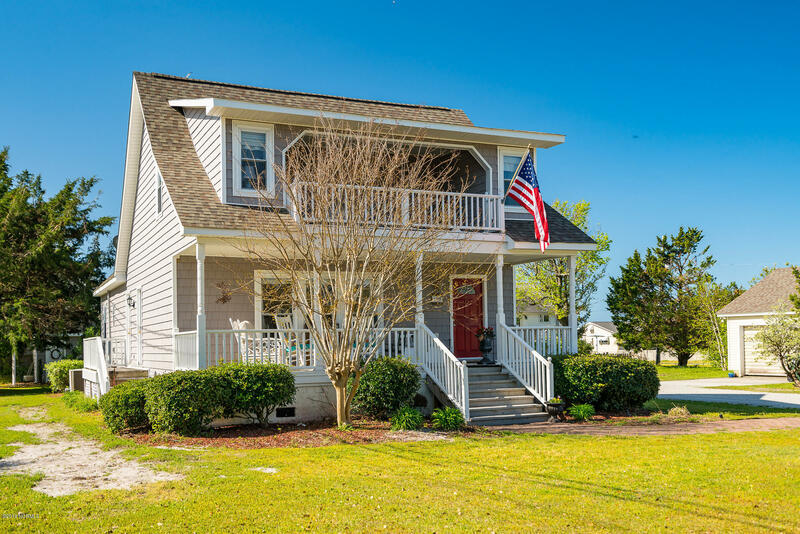 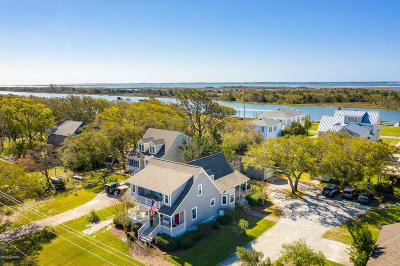 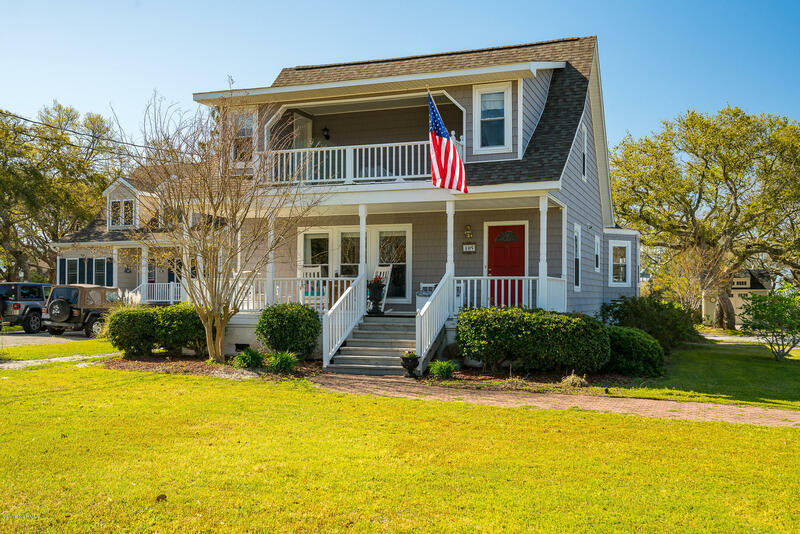 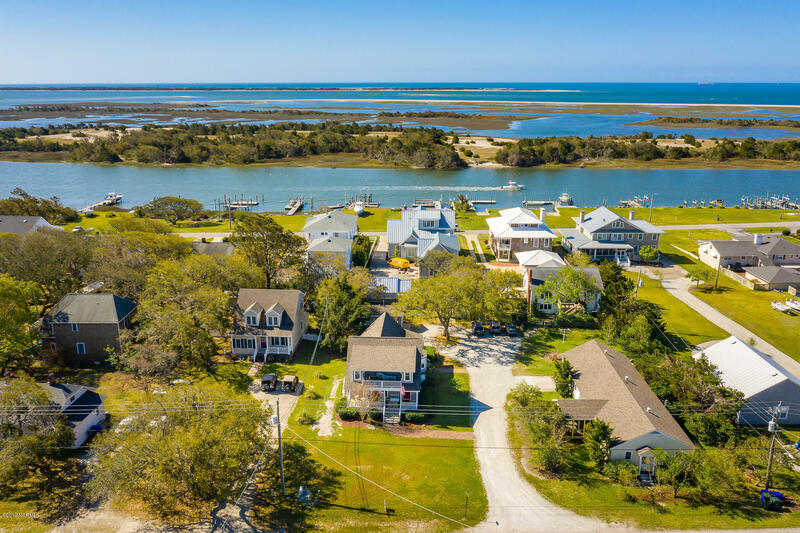 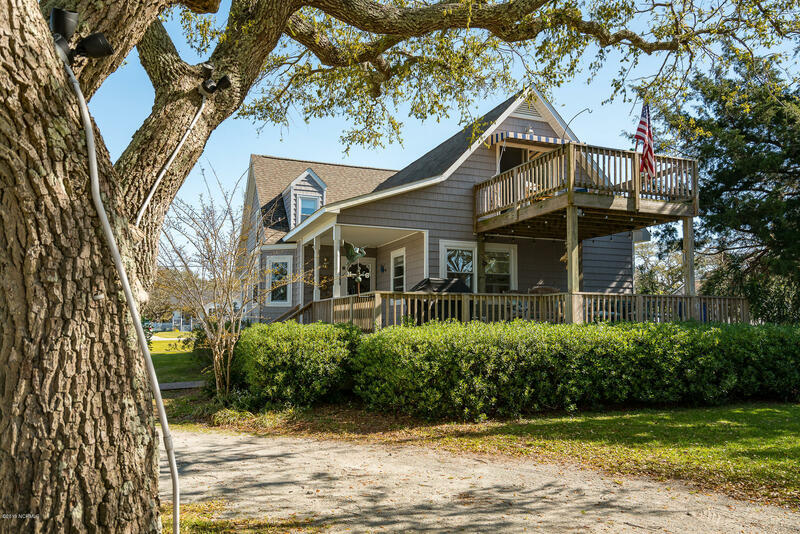 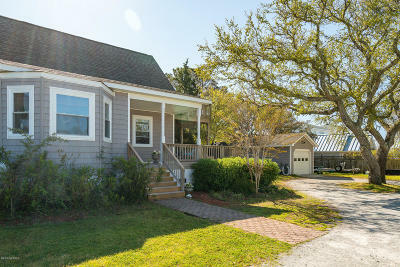 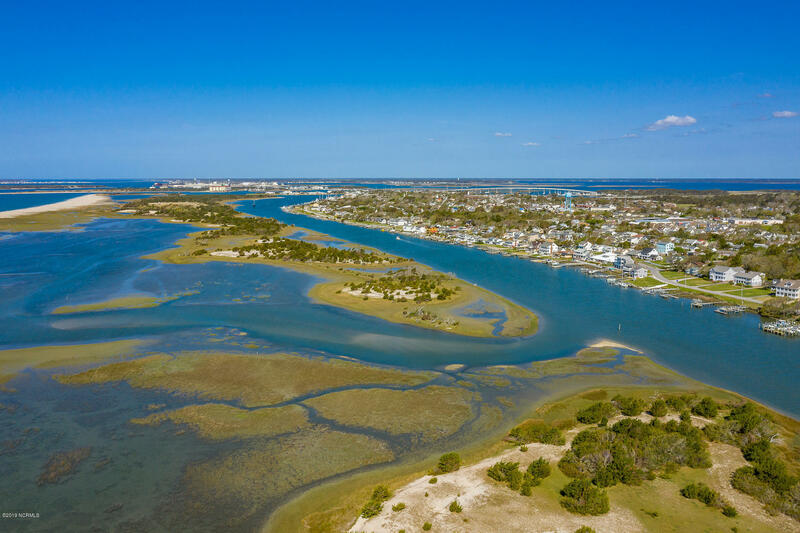 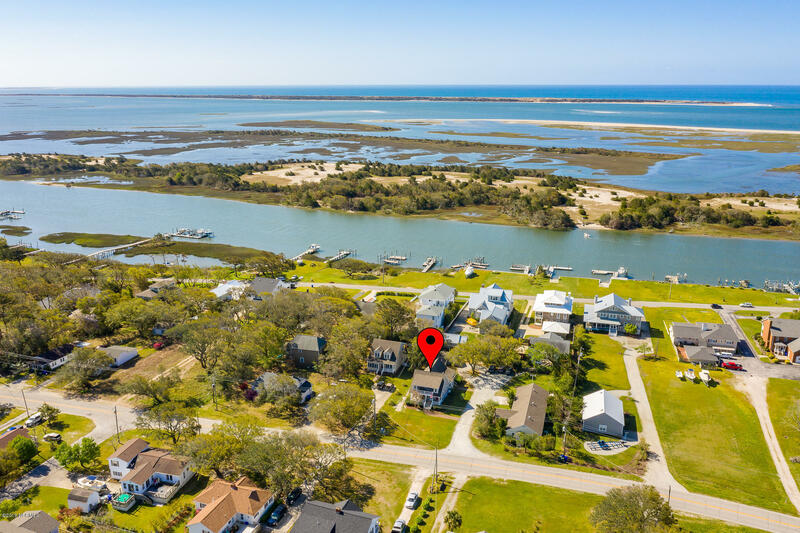 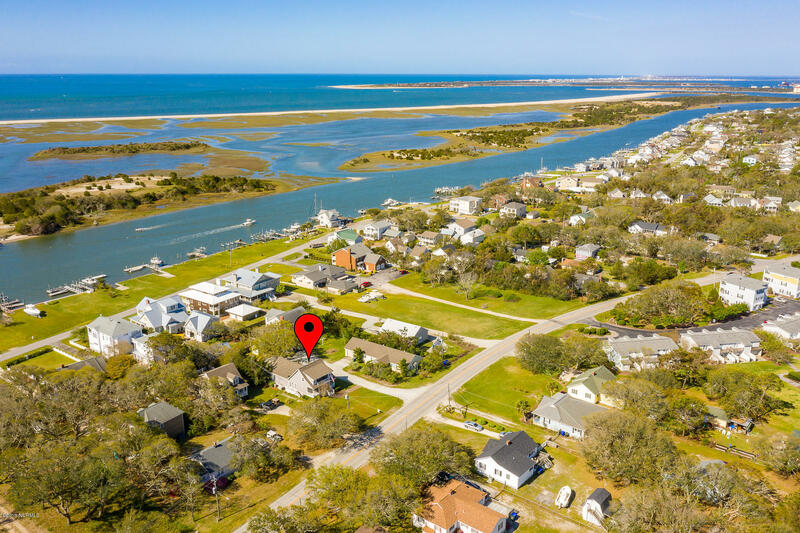 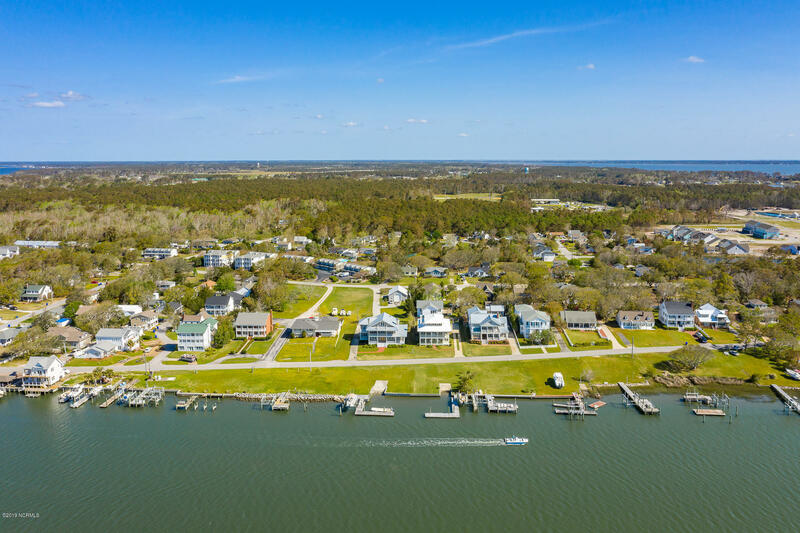 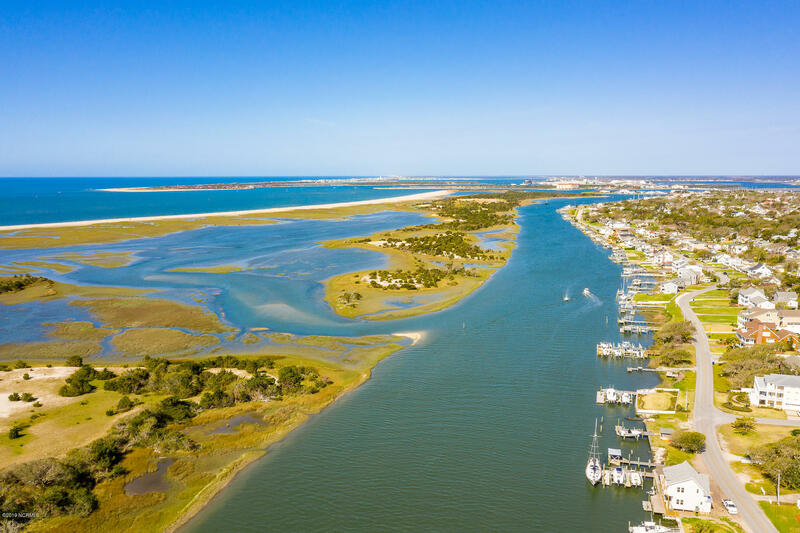 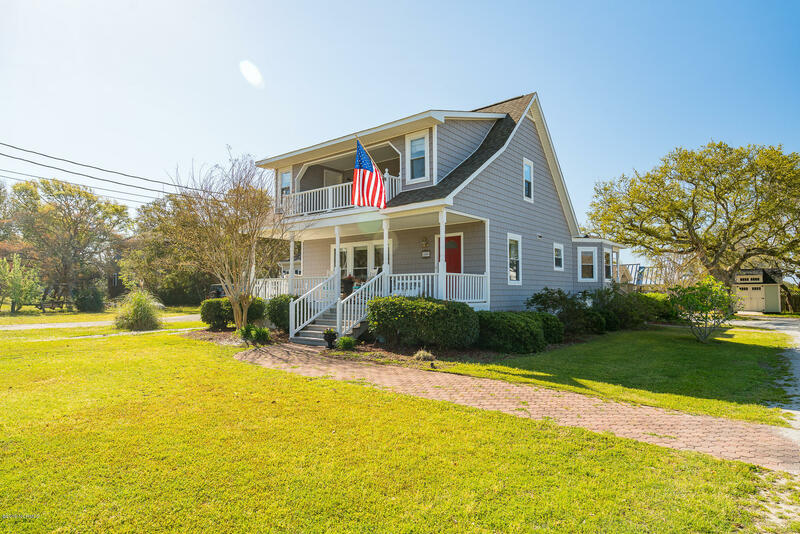 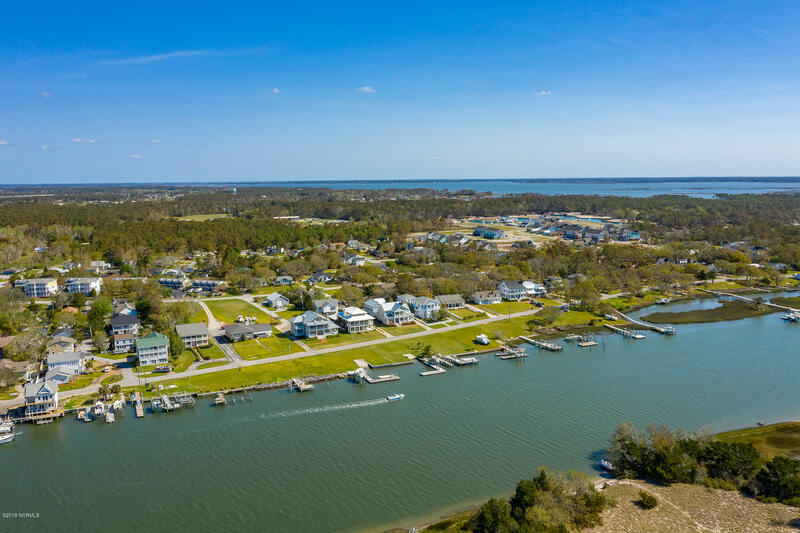 Fine coastal living just steps away from Taylor's Creek! 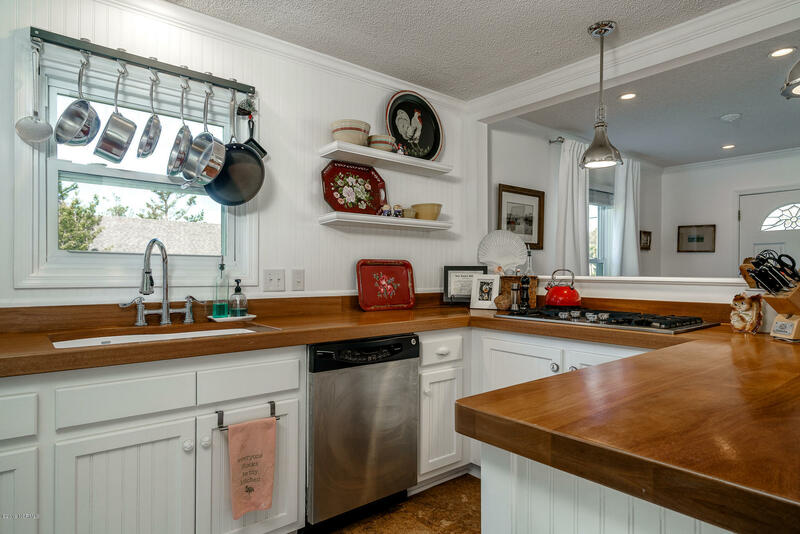 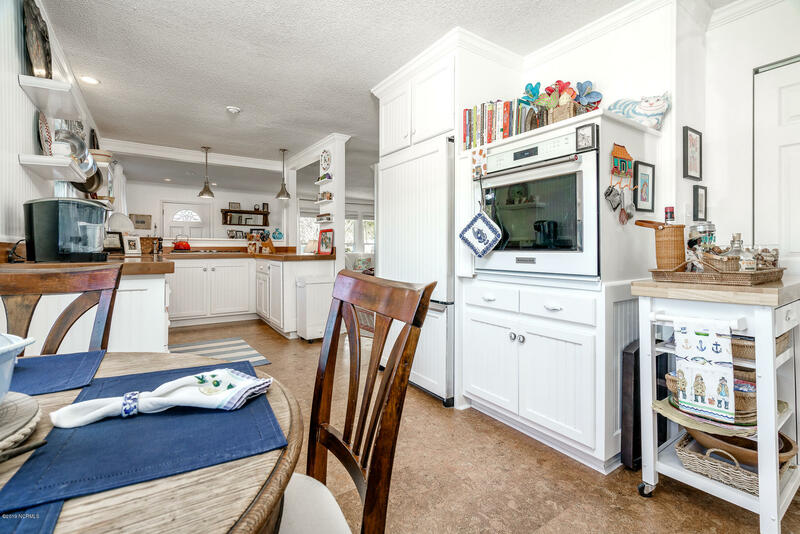 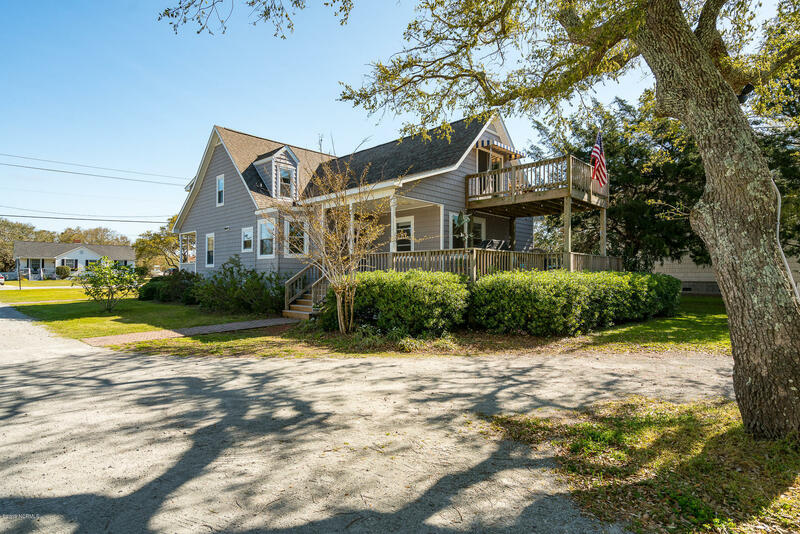 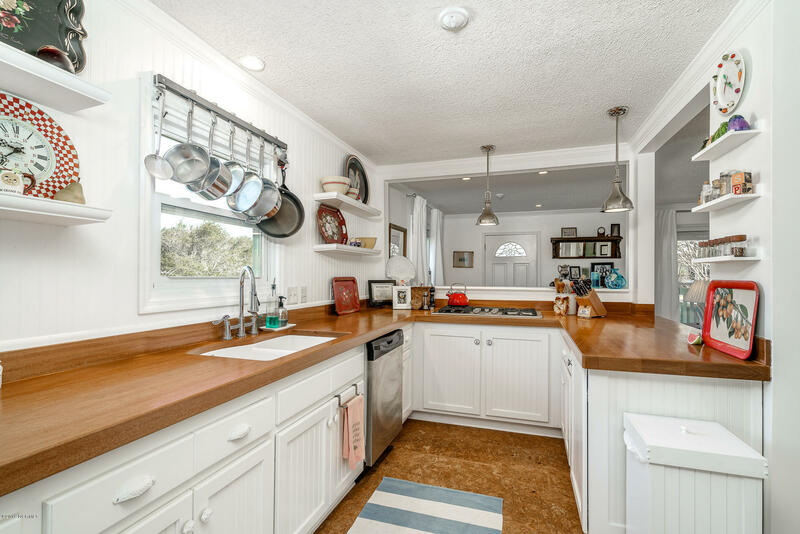 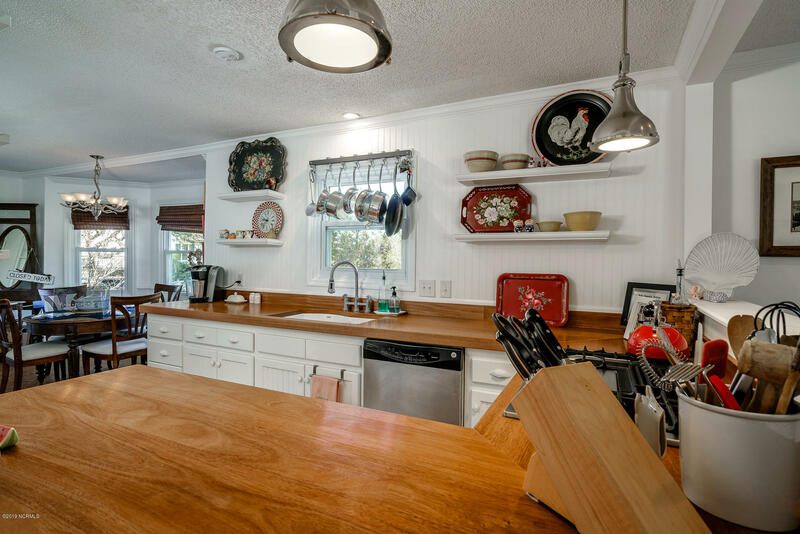 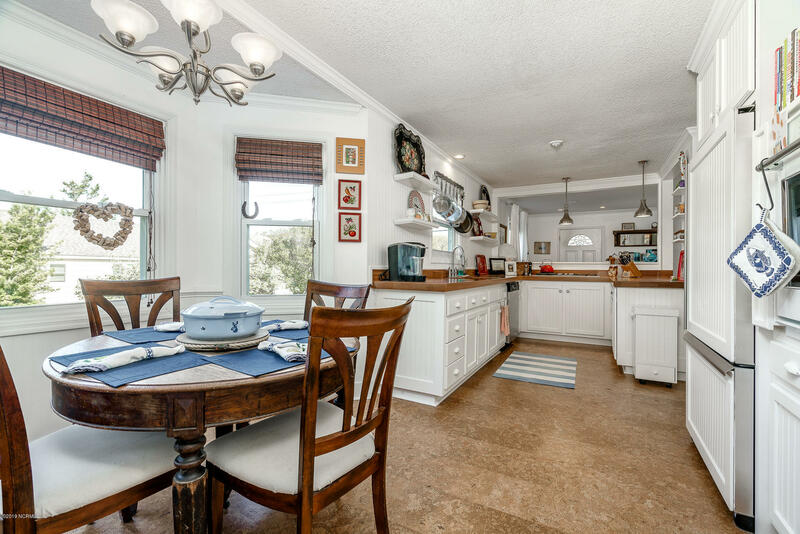 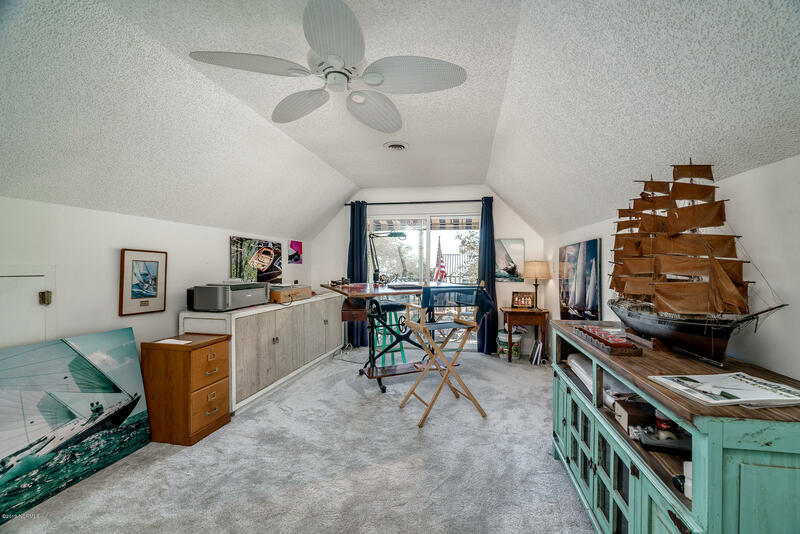 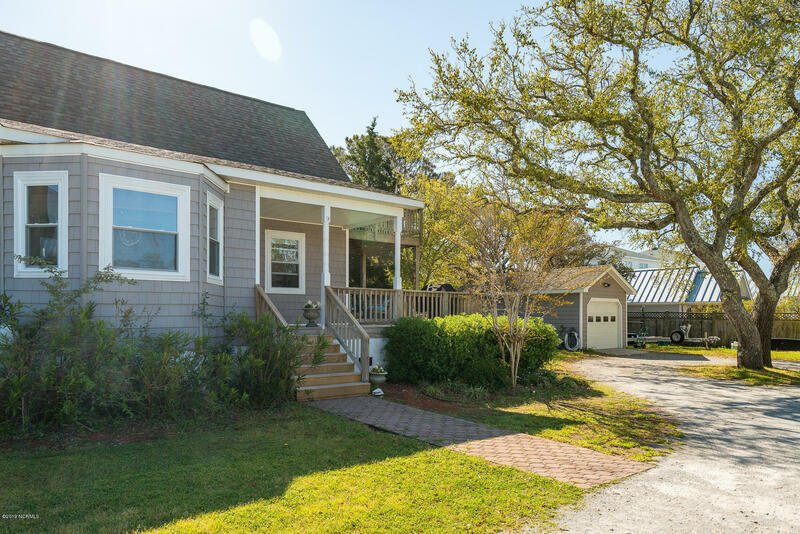 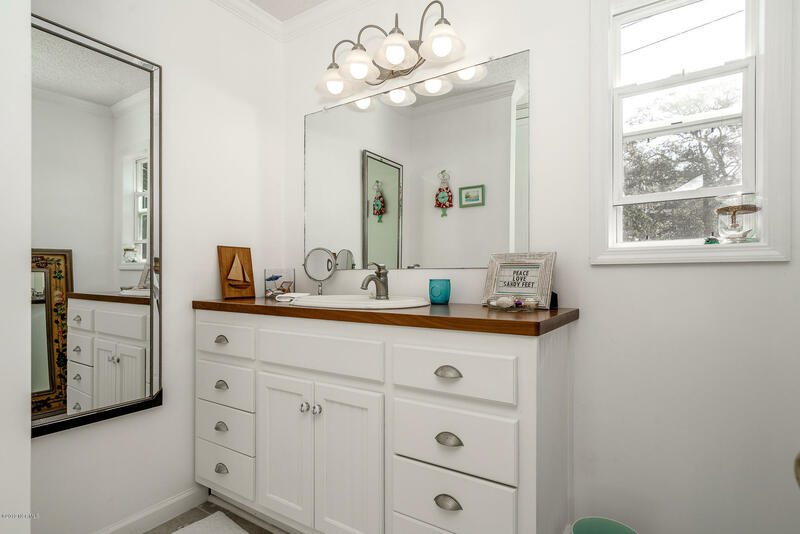 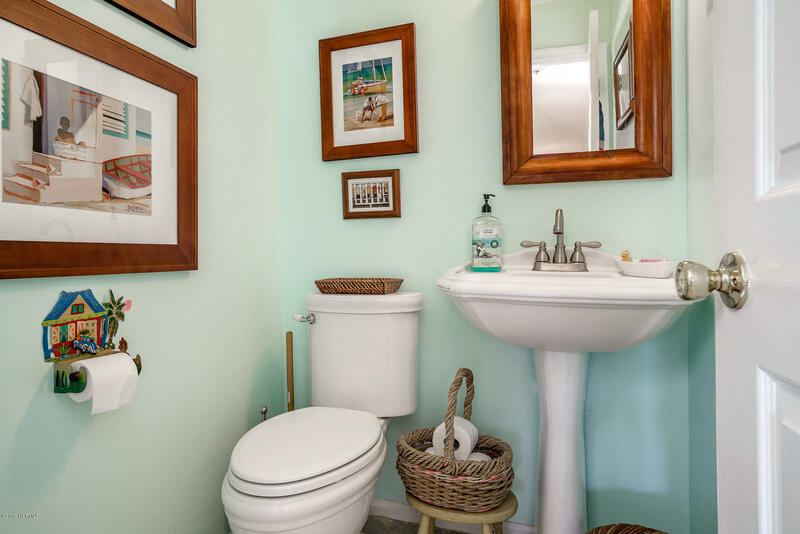 This spacious open floor plan cottage features a recently remodeled kitchen with mahogany counter tops and kitchen/bar, custom built shelves and cabinets, high end appliances and cork floor! 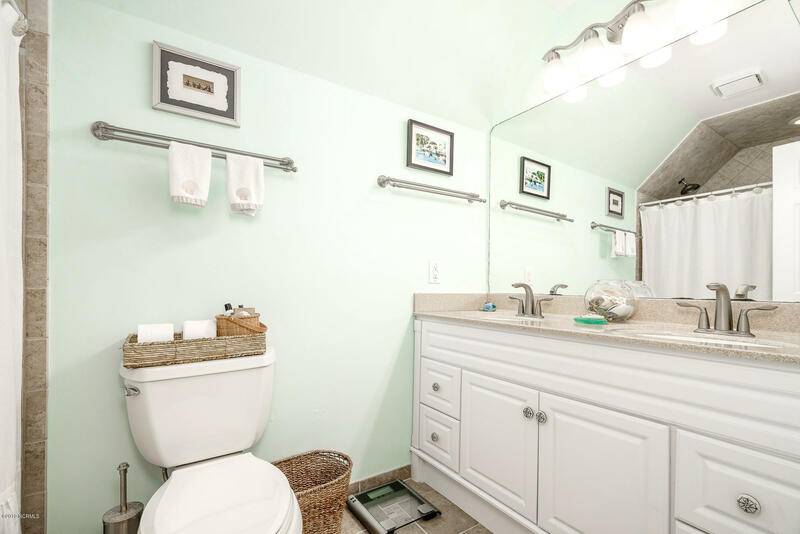 Remodeled master ensuite bath. 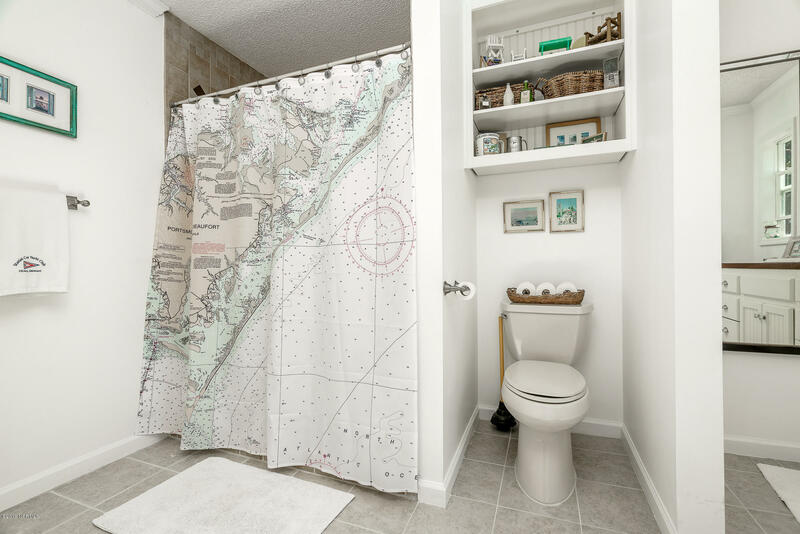 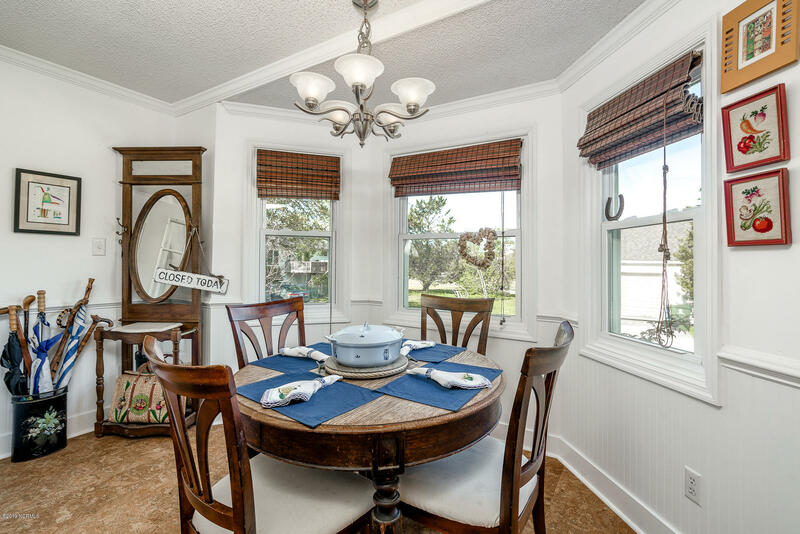 Nautical and coastal accents throughout! 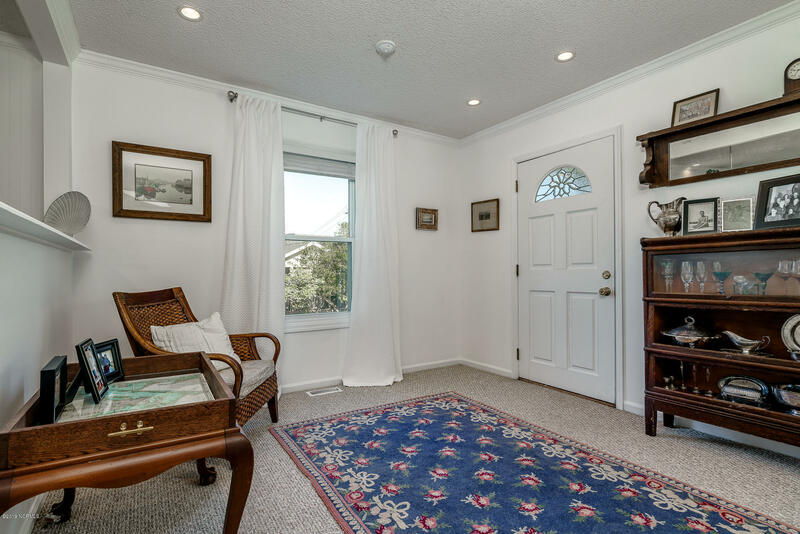 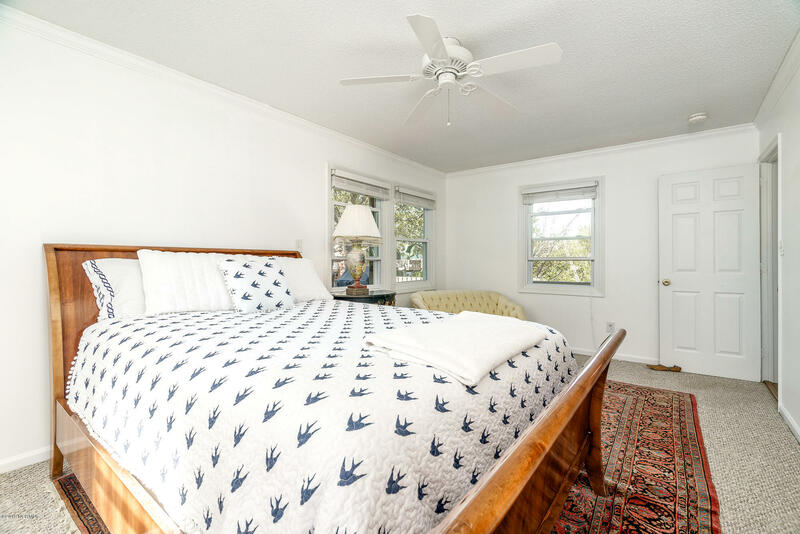 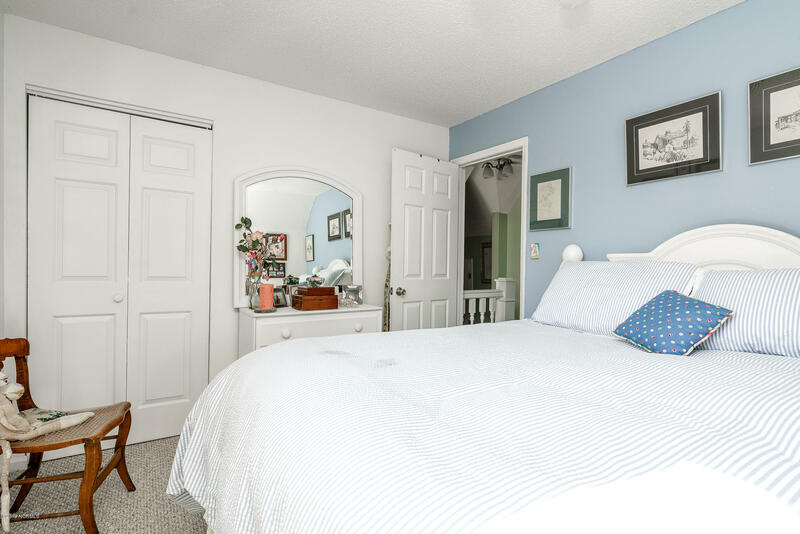 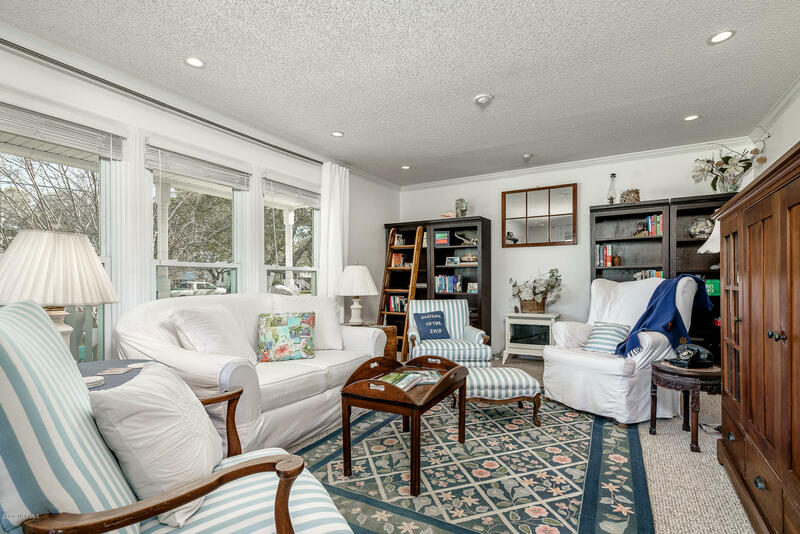 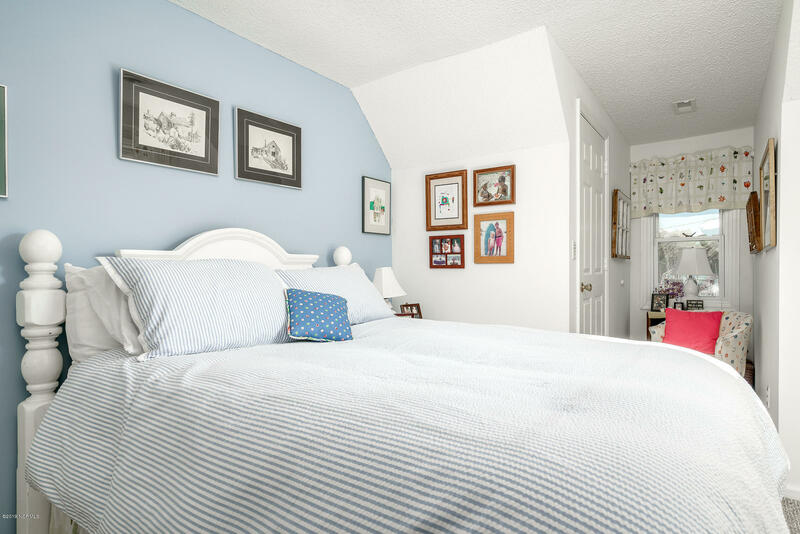 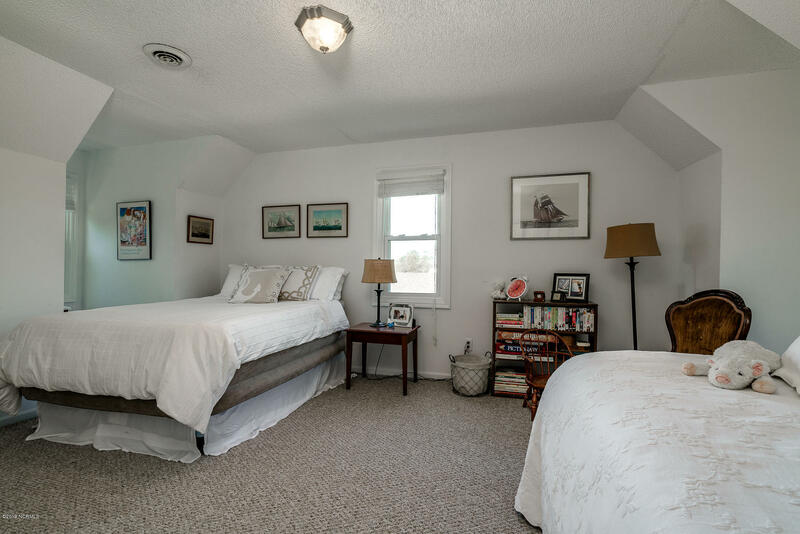 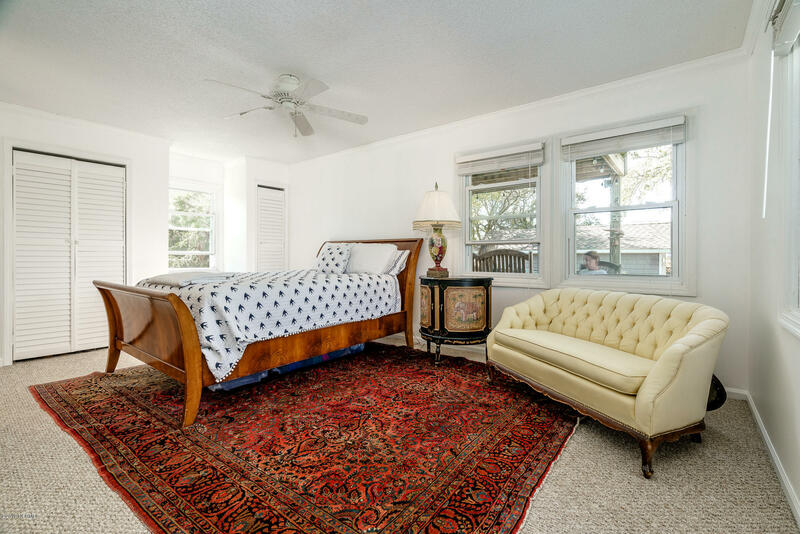 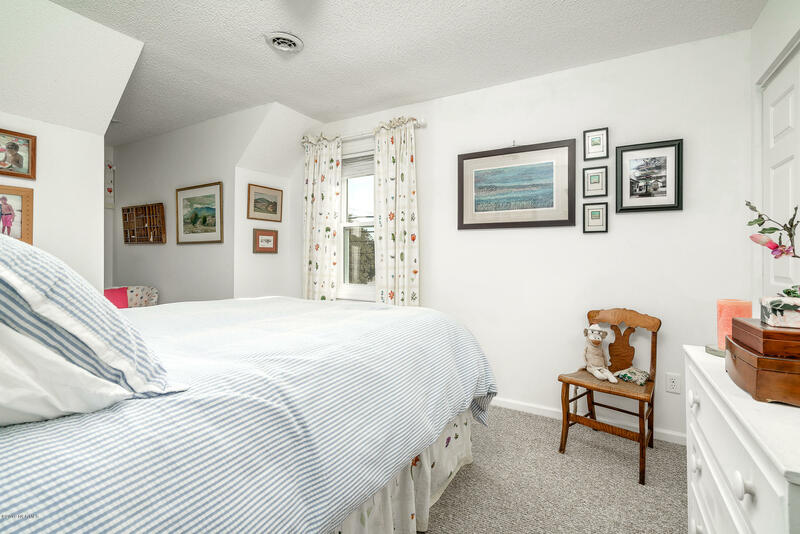 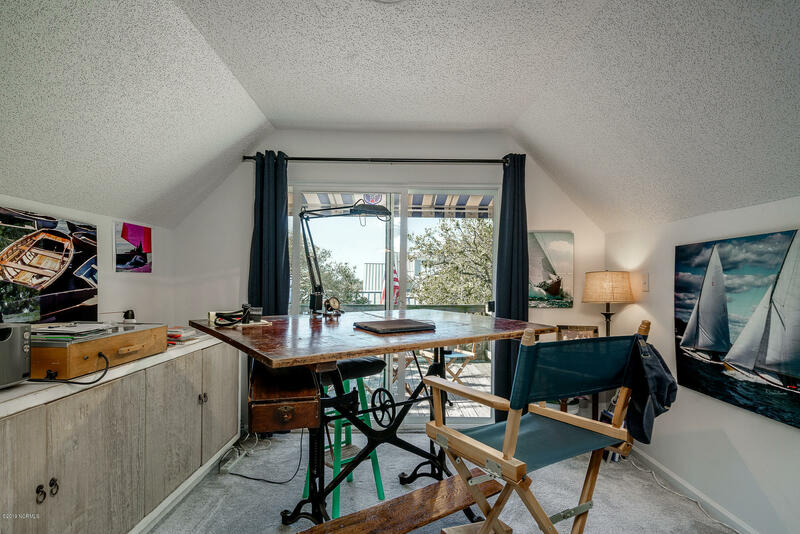 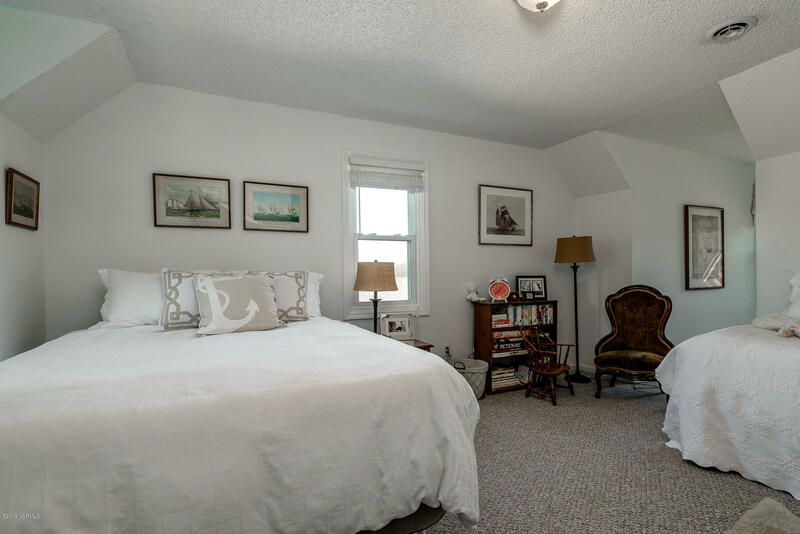 Enjoy plentiful natural light and southwest breezes! 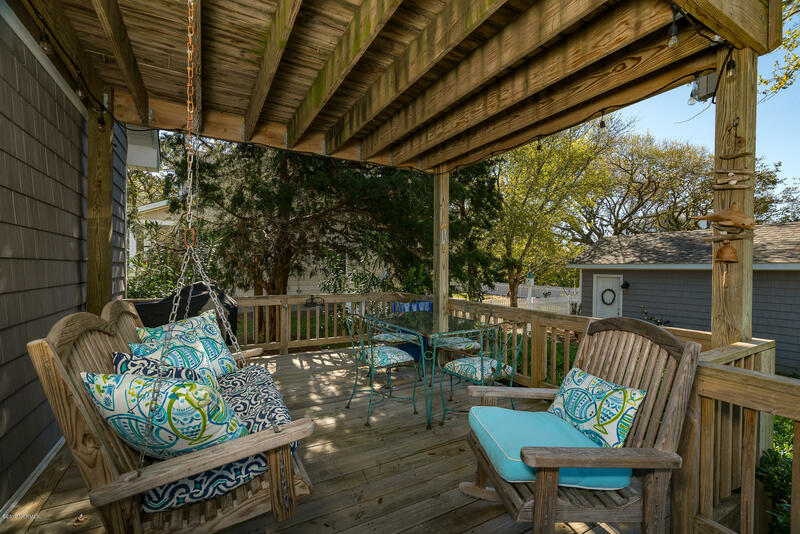 Four porches, front and back, to enjoy in all seasons! 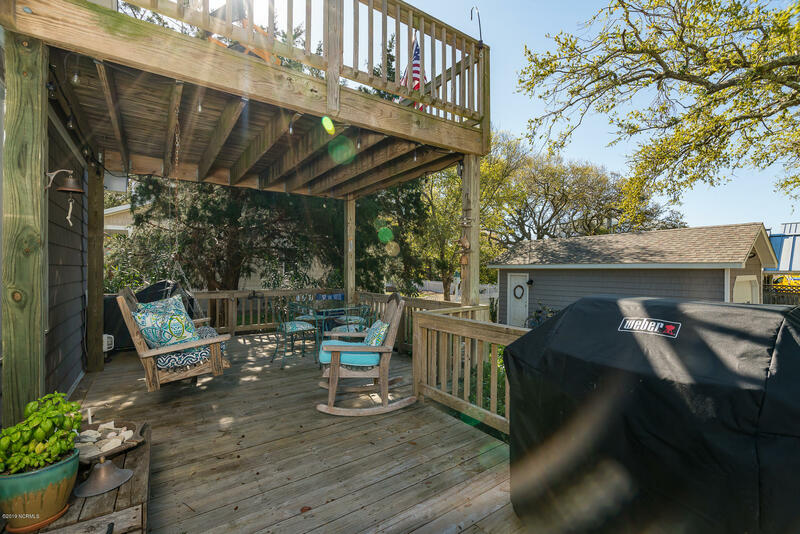 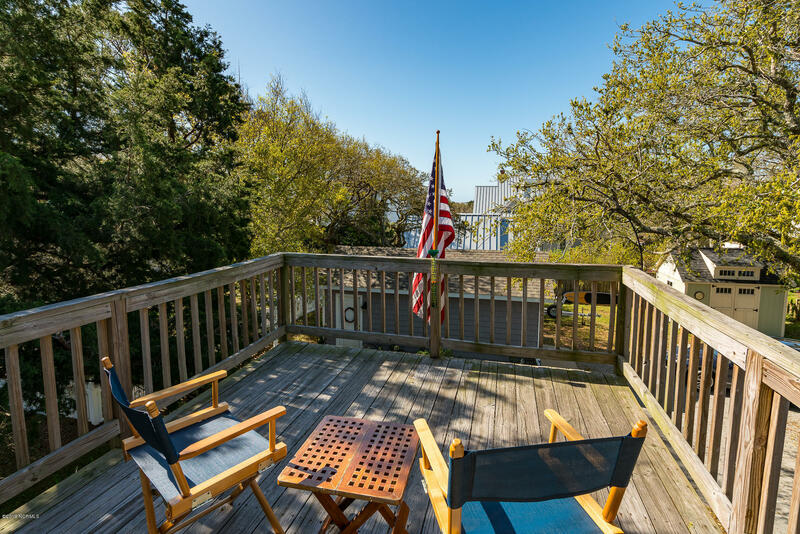 Private deck from the upstairs bedroom has water views of Taylor's Creek! Detached garage and storage building. 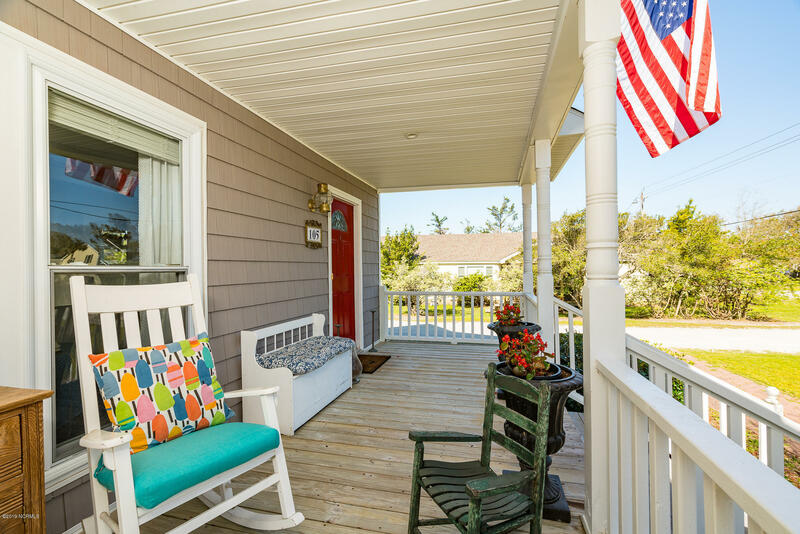 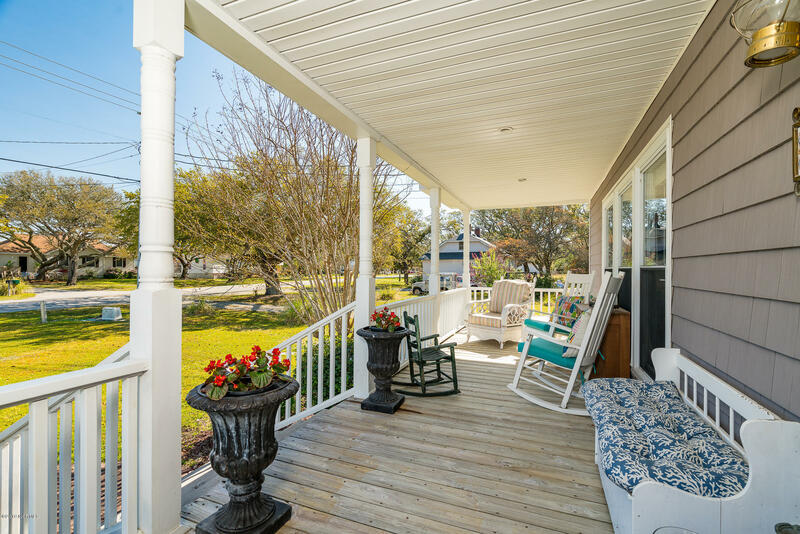 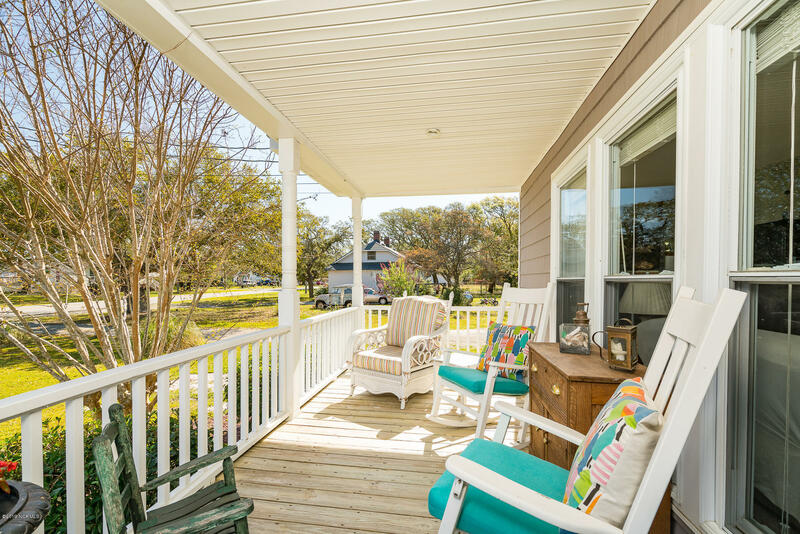 Beautiful home for entertaining and relaxing on the porches! 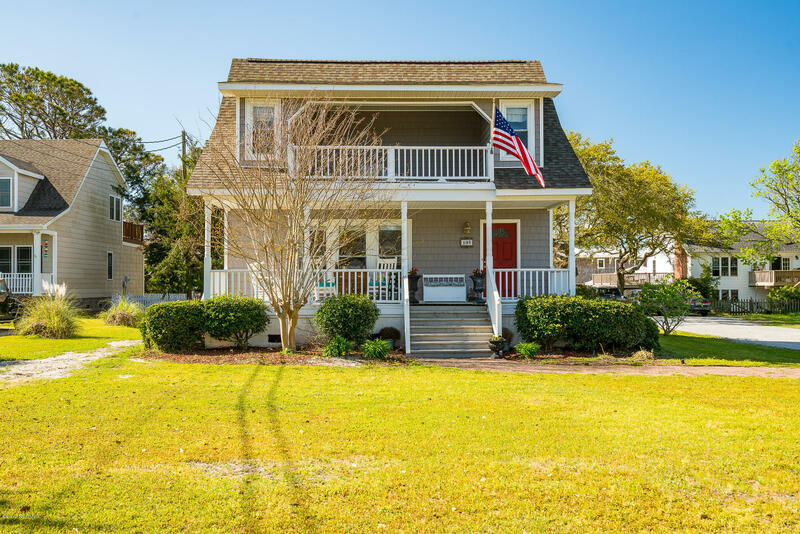 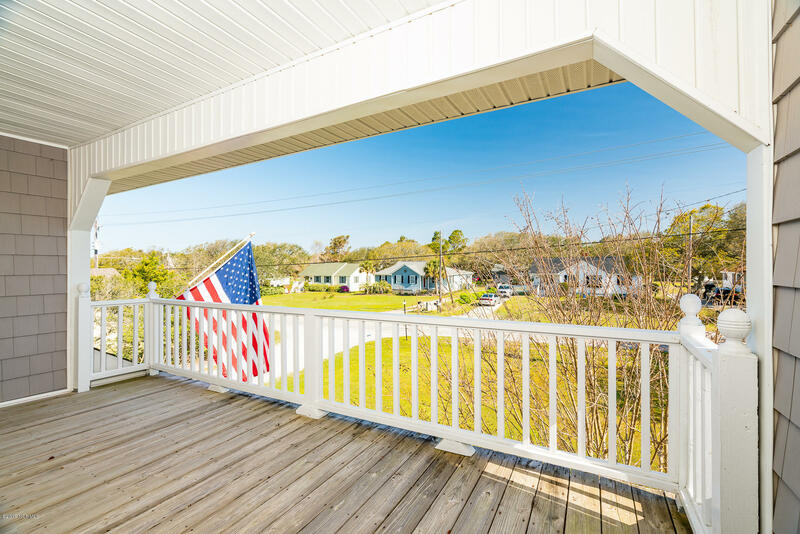 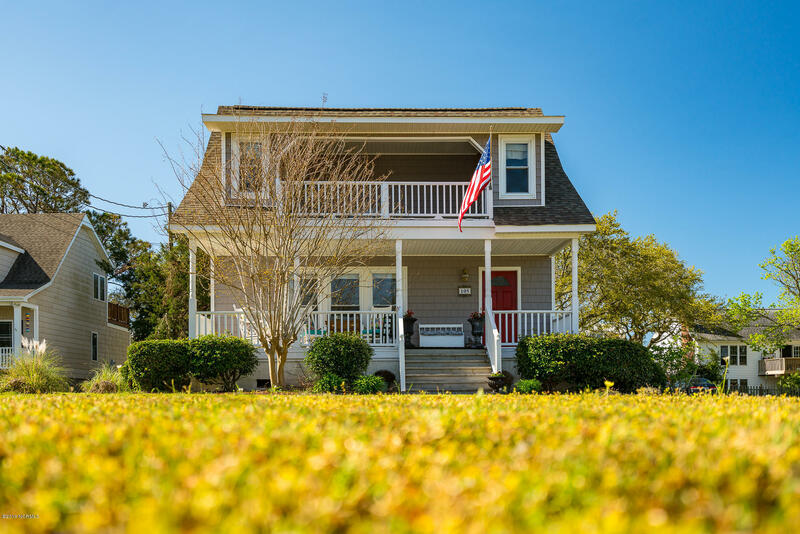 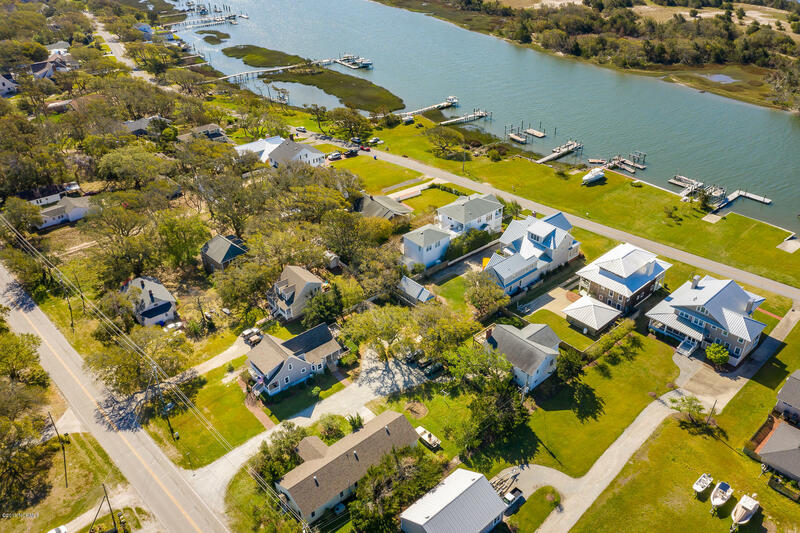 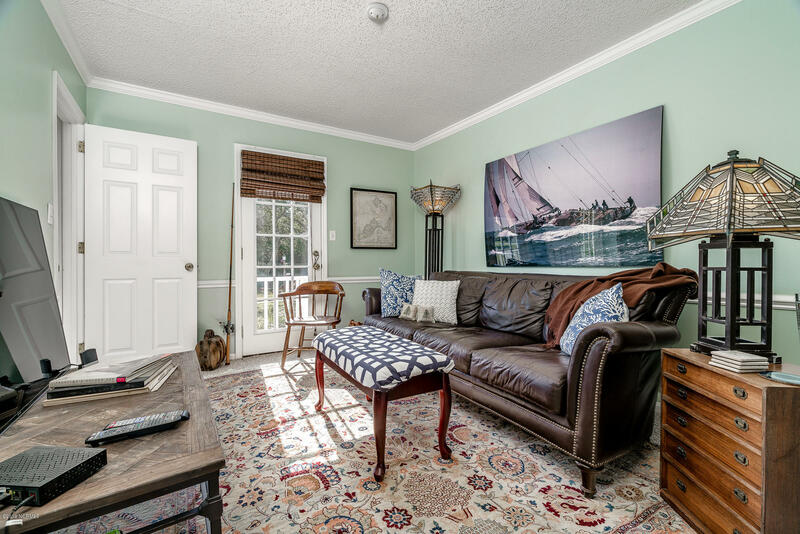 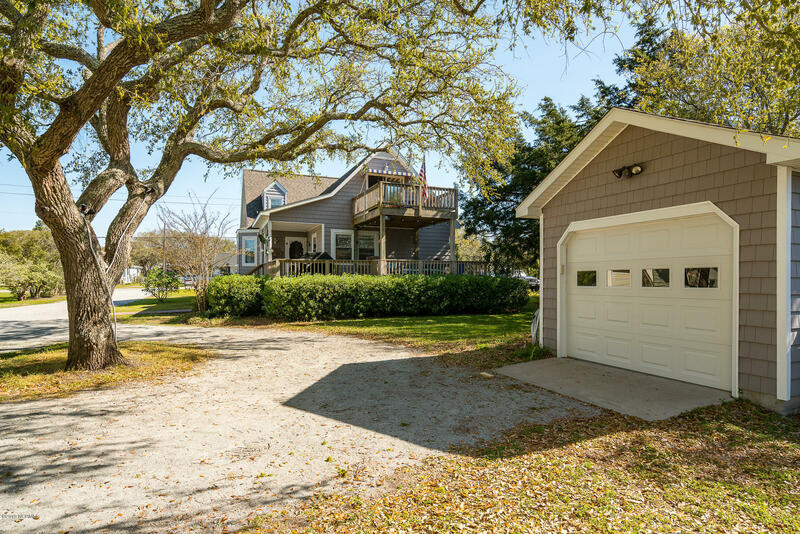 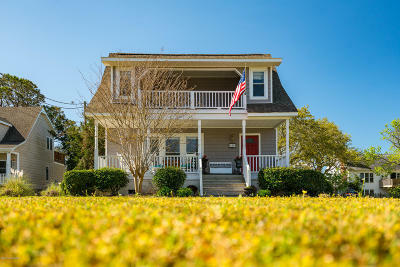 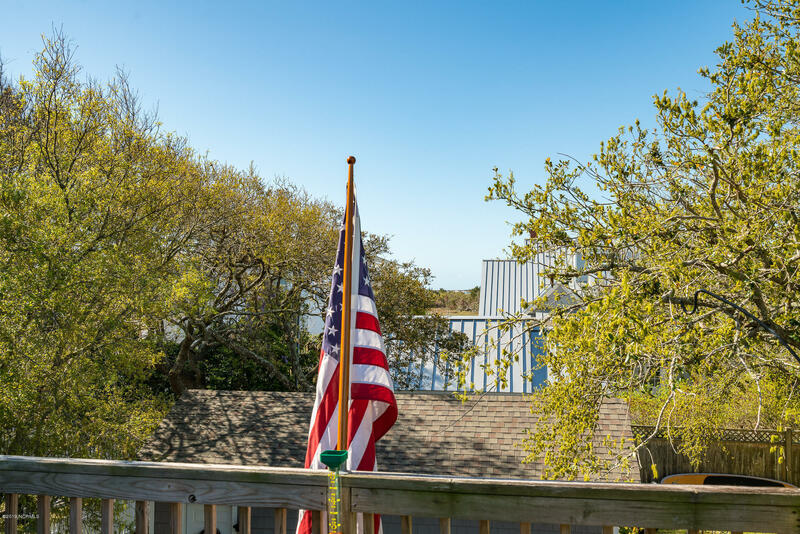 Wonderful location - close to downtown Beaufort, boat ramps, parks, restaurants, shopping and more!